Liam McIlvanney wins the 2018 McIlvanney Prize! 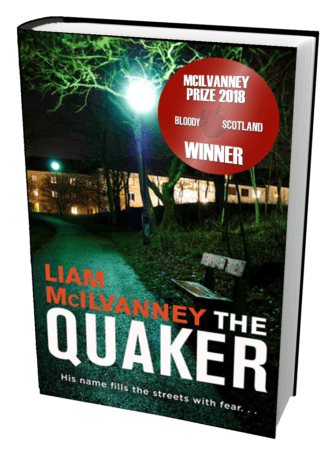 We’re pleased to announce the Bloody Scotland McIlvanney Prize for Scottish Crime Book of the Year 2018 winner to be Liam McIlvanney’s The Quaker! In 2016 the prize was renamed in memory of Liam’s father, William McIlvanney, the much loved Godfather of Tartan Noir. Our warmest congratulations to Liam! 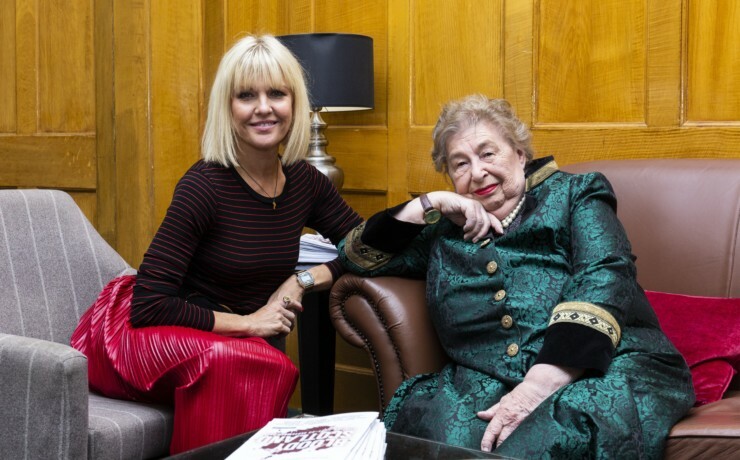 Buy The Quaker from Waterstones. A few photos from day 2 of Bloody Scotland 2018. Gallery not found.